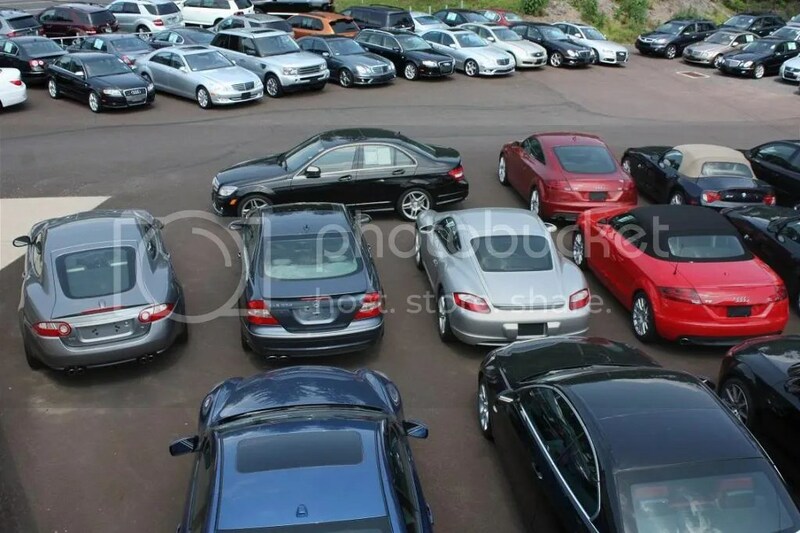 eimports4Less Auto Sales is a pre-owned highline vehicle dealership located in Perkasie, PA. Although we previously sold all of our vehicles through our online catalogue, our facility is now open to the public so folks can come in and pick-up their vehicle in person and even make a purchase here. We specialize in selling one to four year old BMW, Mercedes-Benz, Porsche, Audi and other assorted highline vehicles and performance cars. We generally stock 150-220 vehicles and hold a $7,000,000 to $8,000,000 inventory. Every vehicle is hand selected by our professional buyers and is rigorously inspected by our trained technicians prior to being presented for sale. eimports4Less takes pride in creating the most content-rich, thorough vehicle descriptions on the planet. We post 50-70 pictures of each vehicle, showing you every square inch of the exterior and interior of the vehicle. We provide a very detailed list of all options and features and we include a description of the condition, as well as a description of any flaws that we noted while inspecting the vehicle. We include a free Carfax history report on our website. We also use Autocheck Vehicle History Reports at the dealership and provide a free copy on eBay ads and for any buyer interested in obtaining a copy. We offer our vehicles on eBay, Autotrader, Cars.com, and every other major automobile site. We also sell on various car club and specialty websites. If you have been online shopping for a used highline vehicle, then you’ve probably seen our trademark checker board floor and some of our amazingly clean vehicles. Because all of our advertising is done online, most of our customers are from across the country or around the globe. We offer door to door transport and can help with exact quotes for anyone interested in purchasing a vehicle the easy way and having it delivered to their home.